Choose from an incredibly wide variety of frame styles and door inserts. From aluminum or wood shaker frames to a variety of wood, glass or even colored inserts. 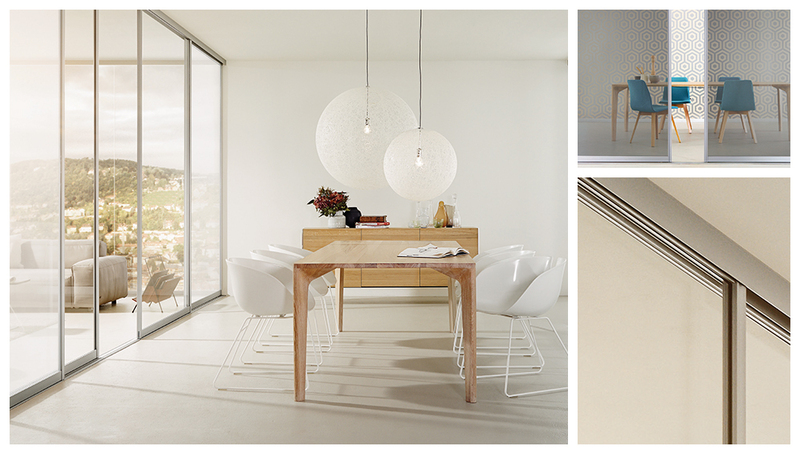 All finishes are available in inset, barn door or room divider configurations. Enjoy a seamless experience from design through installation. Our sliding door specialist will design and quote your solution with you in your home. And our own professional contractors will install the doors quickly and efficiently. Most solutions can be delivered in weeks. Our sliding door solutions are made to order in our NY based factory, and are installed by our staff contractors. Most orders can be filled and installed in a matter of weeks. 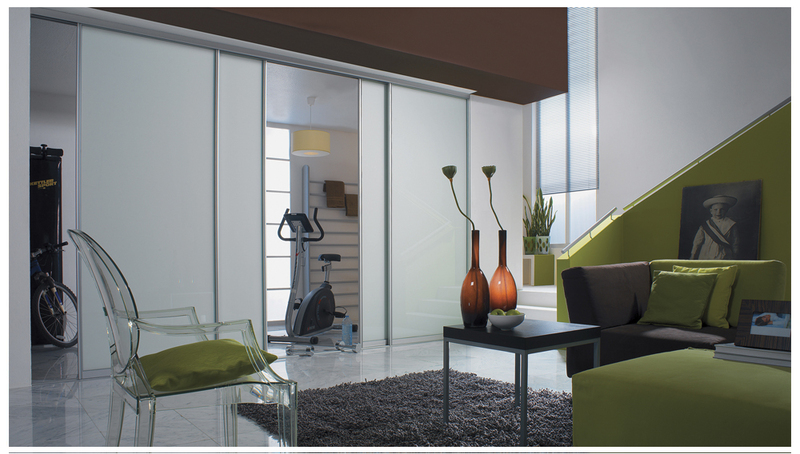 Our luxury, design inspired sliding doors are both functional and architecturally beautiful. From sliding closet doors and barn doors to sleek and efficient room dividers, we offer many exciting applications. With five locations in New York City and the surrounding areas, we are uniquely positioned to quickly and professionally design, build and install your custom sliding door solution.